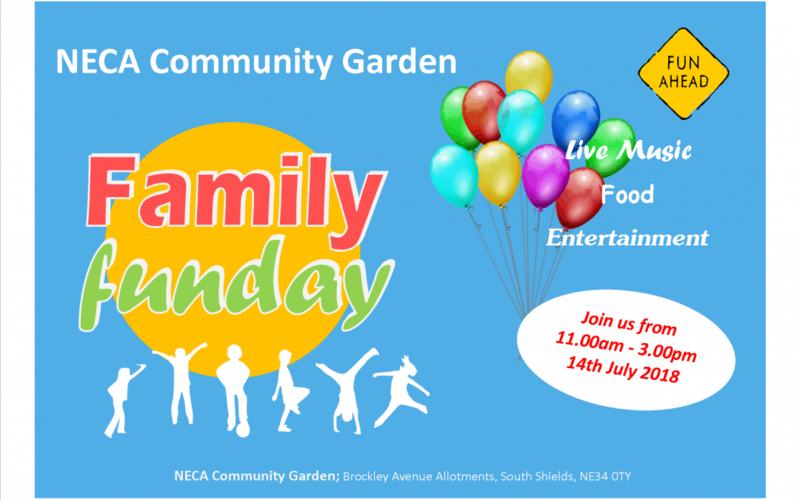 We are delighted to announce that we will be hosting a family fun day at our Community Garden in South Shields on Saturday 14th July. We have some fantastic entertainment arranged and we’ll be show casing some of the things that we do at the garden. Please come along and show us some support! We look forward to welcoming as many people as possible.